The FDA has promised a fast review for expanded use of Clovis Oncology’s ovarian cancer pill Rubraca, that could bring it up to speed with a rivals from AstraZeneca and Tesaro. Clovis wants approval for its Rubraca (rucaparib) twice-daily pill as a maintenance therapy in women with recurrent epithelial ovarian, fallopian tube, or primary peritoneal cancer who are platinum sensitive, and in a complete or partial response to platinum-based chemotherapy. Crucially, Clovis wants a licence in this indication regardless of a patient’s BRCA mutation status, negating the need for an expensive test and giving an opportunity for use in a wider patient group. This will bring it into line with its rivals in the poly (ADP-ribose) polymerase (PARP) inhibitor drug class, AstraZeneca/Merck & Co’s first-to-market Lynparza (olaparib) andesaro has also got its once-daily PARP drug Zejula (niraparib). The FDA has granted Clovis a six-month priority review, as opposed to the standard 10-month period, and has promised to make a decision by April 6 next year. The US regulator granted the fast review because of significantly improved progression-free survival data in all ovarian cancer patient populations studied – in fact Rubraca’s PFS data has outshone both of its rivals. 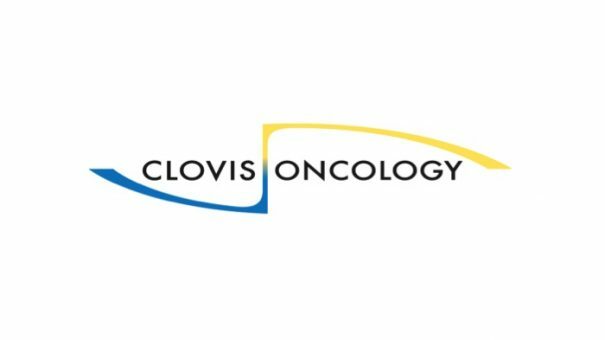 Clovis’ filing is based on data from the phase 3 ARIEL3 clinical trial, a double-blind, placebo-controlled trial that enrolled 564 women with platinum-sensitive, high-grade ovarian, fallopian tube, or primary peritoneal cancer. The primary efficacy analysis evaluated three prospectively defined molecular sub-groups in a step-down manner – BRCA mutant, HRD-positive; and, finally, the intent-to-treat population, or all patients treated in ARIEL3. Rubraca is also under review in Europe and a decision is expected from the CHMP regulatory committee at the end of this month. This would pave the way for an EU-wide licence early next year, and if approved Clovis will then apply for the extended use in Europe. Clovis in October filed for a second-line or later maintenance treatment indication in the US, based on the ARIEL data. Studies open for enrolment or under consideration include ovarian, prostate, breast, gastroesophageal, pancreatic, lung and bladder cancers. Clovis holds worldwide rights for Rubraca.